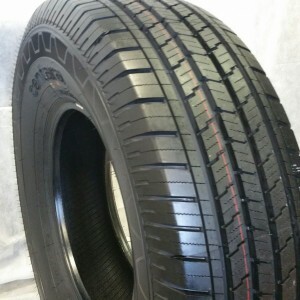 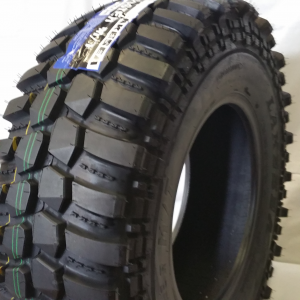 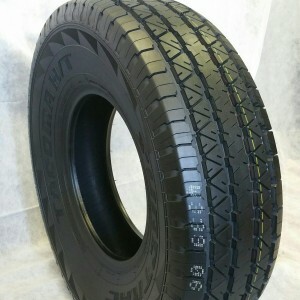 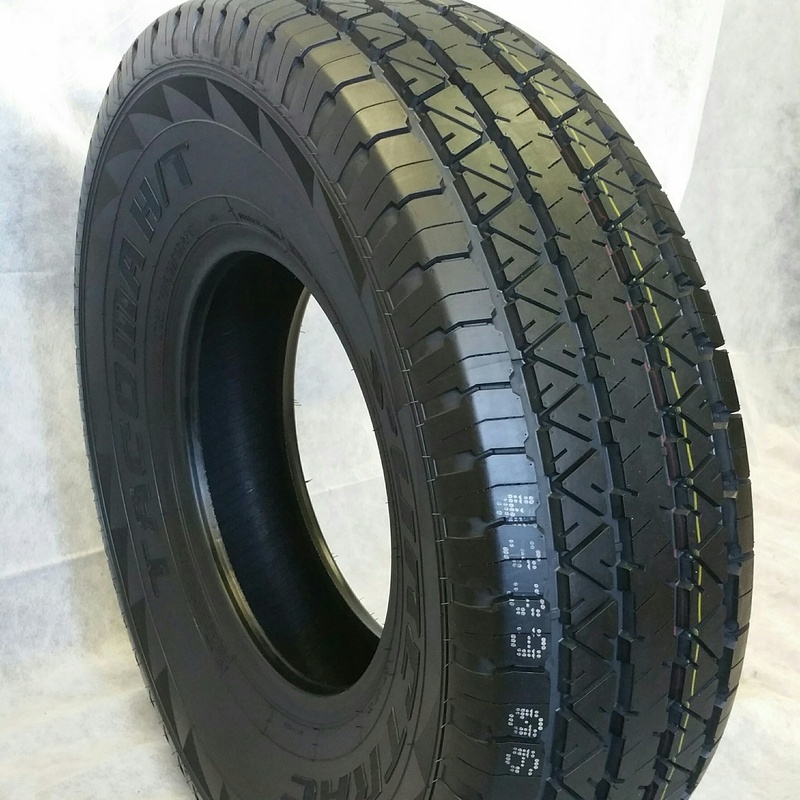 Buy High Quality Light Truck Tires | Truck Tires Inc.
Our tire combines the time-tested tread design of the on/off-road tire with a superior rubber compound to provide durable tread life, no matter the season. 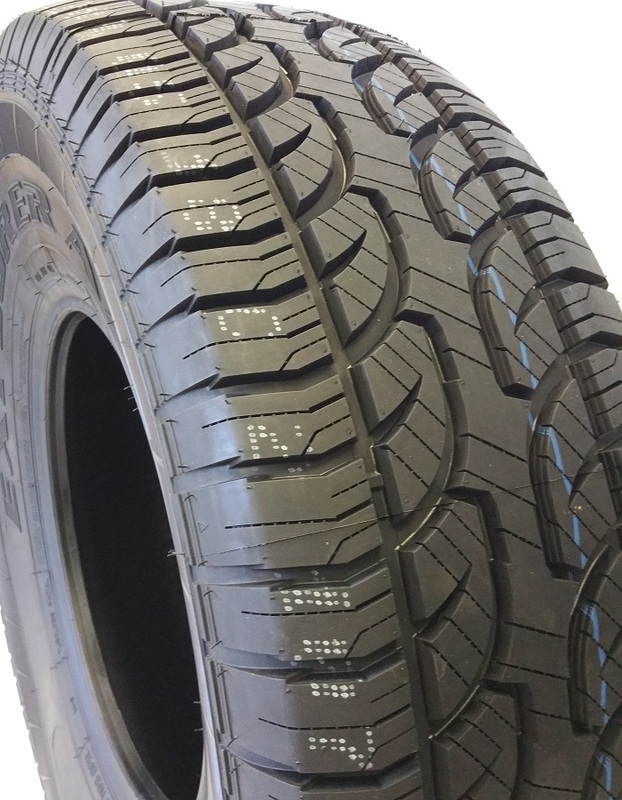 Designed to help SUVs, and Light Trucks hold the road in a variety of weather conditions, our tire is designed to resist chipping and tearing, and to provide unparalleled durability when the pavement ends and off-roading begins. 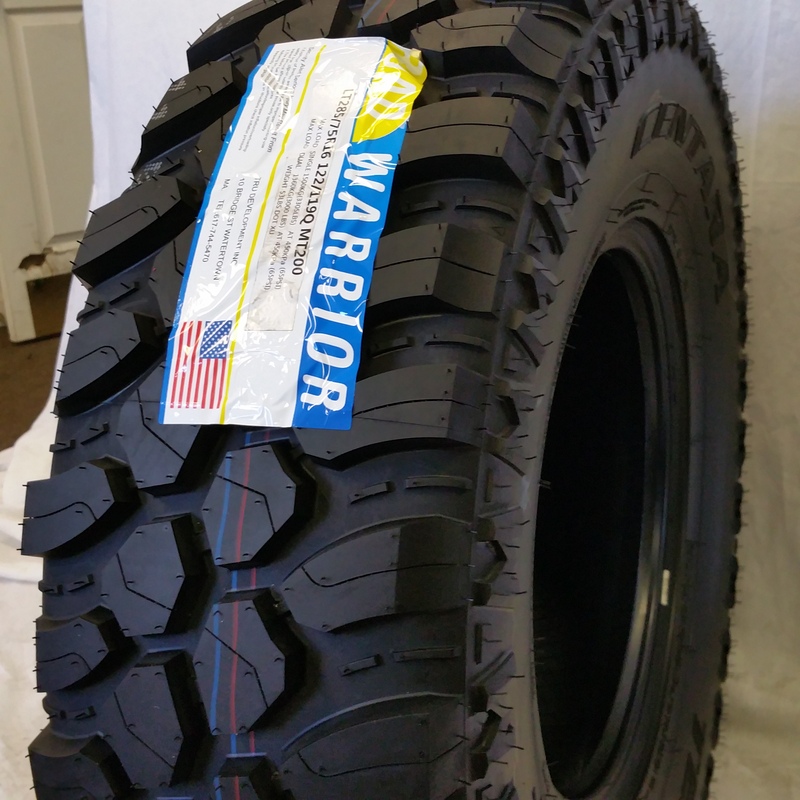 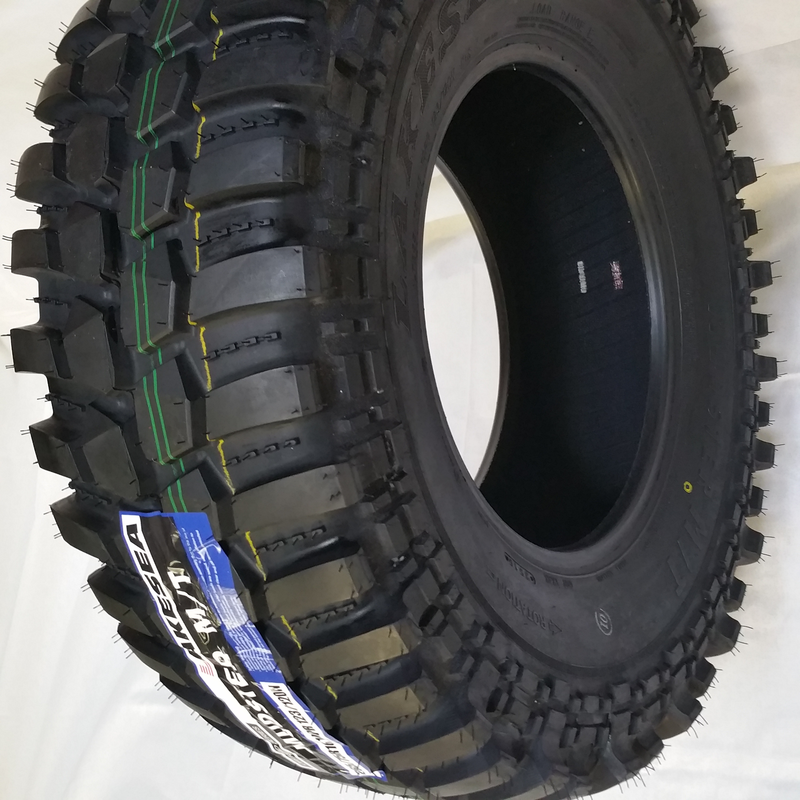 Our on/off road commercial quality tire features aggressive traction capability and a steel casing for durability. Delivers excellent winter traction and grip through snow, ice, and the harshest of weather conditions.